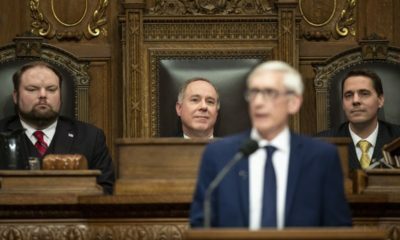 MADISON, Wis. (AP) — Republican Assembly Speaker Robin Vos said Wednesday he is open to looking at ways to limit the power of incoming Democratic governor Tony Evers before he takes office in January. 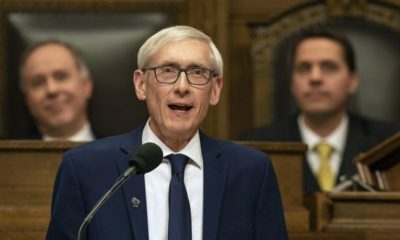 Evers narrowly defeated Republican Gov. Scott Walker on Tuesday, setting up divided government in Wisconsin for the first time since 2008. 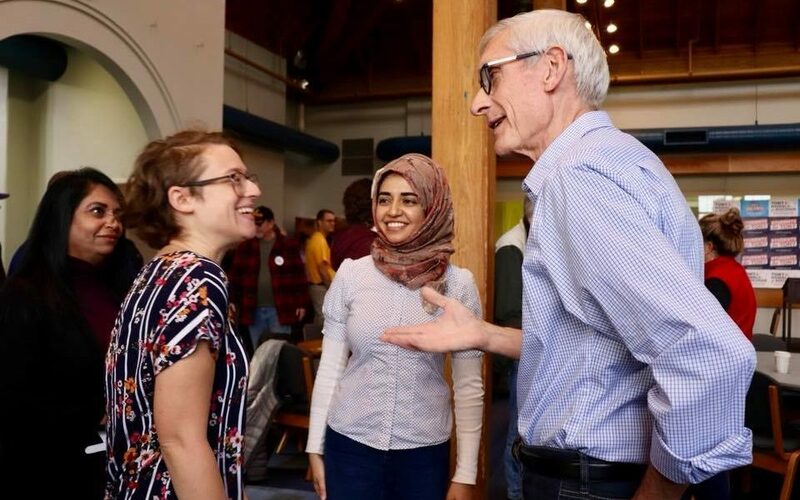 Republicans maintained control in the Assembly and Senate, creating likely gridlock with Evers. 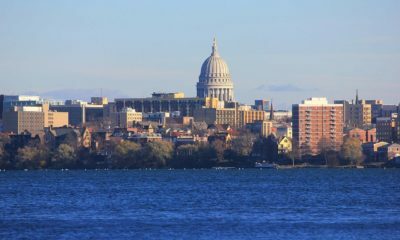 Evers’ victory is ushering in a realignment of political power in Wisconsin. 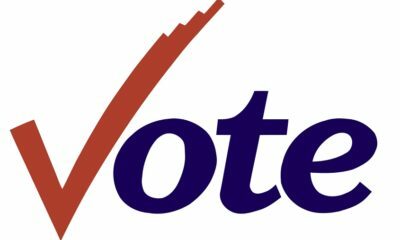 Attorney general candidate Josh Kaul claimed victory over Republican incumbent Brad Schimel and Democrats were elected as state treasurer and secretary of state. 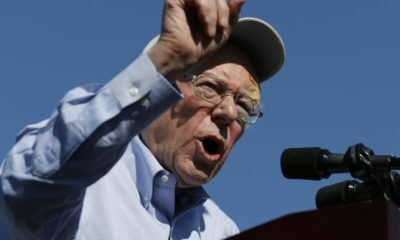 That marks the first time since 1982 that Democrats will hold all those offices — although the Kaul victory remained too close to call. Schimel said it appeared Kaul had enough votes for the win. 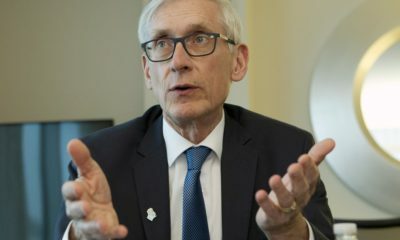 He also has said he wants to accept federal money to expand Medicaid that Walker refused and renegotiate a $3 billion incentives package Walker negotiated for a Foxconn Technology Group flat-screen plant in Mount Pleasant. The company has said the plant could employ up to 13,000 people, but Evers said the incentives package, the largest in U.S. history to a foreign corporation, was too rich. Senate Minority Leader Jennifer Shilling didn’t return a message. Other Democrats blamed their failure on GOP-drawn legislative district boundaries. Republicans re-drew the boundaries in 2011 as required to reflect population changes following the 2010 census. Democrats contend the GOP illegally consolidated power, packing their supporters together and dividing Democratic voters across districts. Republicans forcefully deny that argument, saying the districts were drawn fairly. Democrats filed a federal lawsuit three years ago challenging the lines as unconstitutional. 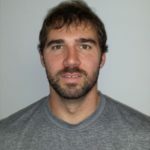 After the U.S. Supreme Court refused to hear the case earlier this year, it remains pending with a trial set for April in Madison. If Democrats lose in court they’ll have to live with the maps for the 2020 elections. The Legislature is scheduled to re-draw the boundaries again in 2021 to reflect the 2020 census. 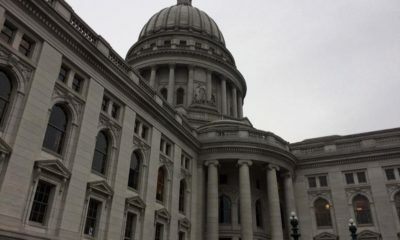 Evers will be finishing the third year of his first term in 2021 and would be able to veto any maps the GOP proposes. That would force a federal judge to break the impasse and draw the maps himself. “Either way we’re going to get fairer maps for the 2022 elections,” Chheda said. Robin Vos, this is not the way to work together to make Wisconsin a good place to live. Stop posturing and get to work doing the peoples business. It shouldn’t surprise you to know that you work for all Wisconsin residents, not just Republicans. This state has some serious concerns and you should begin working on those.